next home will scrutinize every last detail that they can. How full and green is the grass? Is the lawn well-maintained? Are there patches of dirt, ruts, or divots in the ground? Even if you keep your landscape in top shape, heavy rainfall can turn it into a muddy mess, and your book will be judged by its cover before potential clients even step inside. 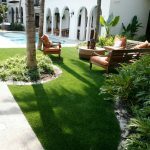 In the following article, I want to discuss how artificial grass can play a pivotal role in increasing rental desirability, decreasing short and long-term costs, and keeping great tenants happy where they’re at. Every landlord knows that one of your biggest profit-crushing costs is maintenance. Often home repairs can be unavoidable, but the money you spend on lawn upkeep is definitely a cost you can cut. If you own a community of town-homes, you may be spending over six figures and beyond on employing a full-time maintenance person or crew. Costs are even higher in popular tourist cities like Orlando, Tampa, and Dallas. Artificial grass is an incredible investment that will pay off each and every day. For town-homes or rental properties with a small yard, your investment will be minimal and will likely pay off immediately. Costs on equipment like lawn mowers, weed wackers, and tillers will be cut out of the budget right off the bat. Long-term costs like fuel, oil, and equipment upkeep will continue to accrue long after you lay down your new artificial landscape turf. Artificial grass doesn’t require any more maintenance than picking up a few twigs at a residential property. Not to mention it will look like a well maintained natural law year-round. drives up costs, and the market can be competitive for both tenants and landlords. A great way to sell your rental property to tenants is to let them know that they’ll never need to mow their lawn or go to great lengths to keep their grass green. For tenants with families, modern artificial grass meets and exceeds ASTM standards and requirements for safety and fall protection. Children and adults alike will never have to worry about uneven landscapes, holes, or divots that can become a safety hazard and cause falls or other injuries. Parents will also be happy to hear that artificial grass has incredible draining capabilities that will prevent puddles and mud. No more pets or kids dragging mud through the house or kicking muddy shoes off onto the carpet. 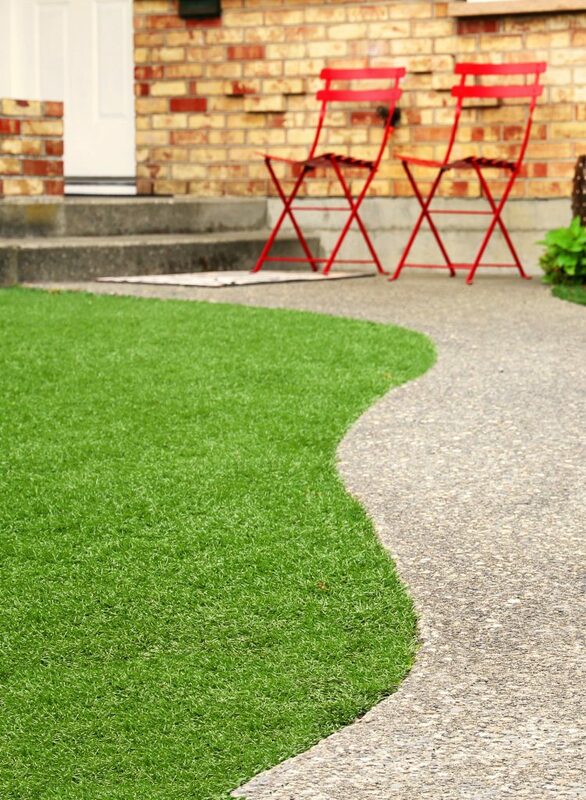 Artificial turf is also perfect for small town-homes, especially pet-friendly residences. It creates a small, virtually maintenance-free area for pets to play, and pet-waste cleanup is easy—just scoop like you would on any other grass, and give it a quick squirt with a hose. The antimicrobial fibers within each blade of grass ensure that your yard stays odor free. 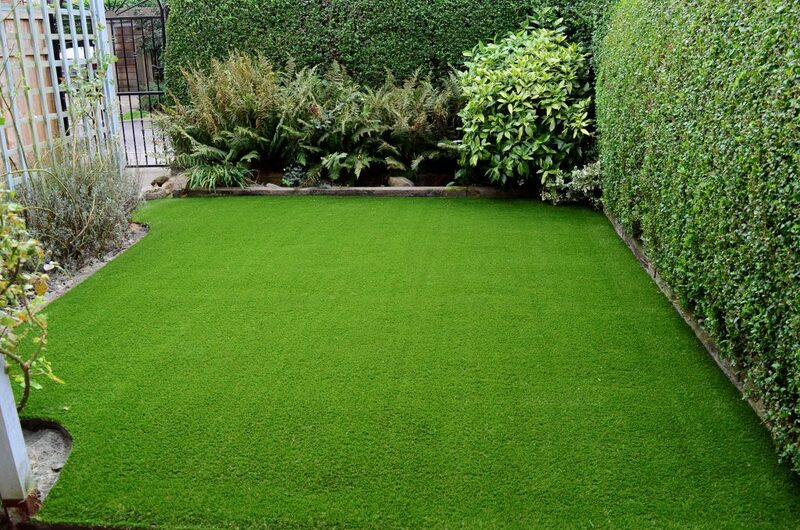 Whether you or your tenant is paying the water bill, artificial turf helps to keeps the cost down. During the dry season in a popular tourist city like San Francisco, California, the bill can really start to add up. By conserving water, you’ll help sell the property to prospective renters, help save the planet, and you may even receive a tax credit per-square-foot of artificial turf for your water conservation efforts. Dallas, Texas but modern turf is able to reflect sunlight and reduce the sun’s thermal effects, keeping your tenants cool year round. Aesthetically, artificial turf looks as green, well-trimmed, and natural as the ordinary, well-maintained lawn next door, but the effort and cost are dramatically reduced. 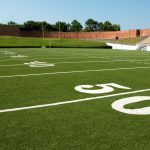 It’s nearly impossible to tell the difference visually, and each blade is reinforced with a comfortable, strong padding to keep your artificial turf feeling soft to the touch. 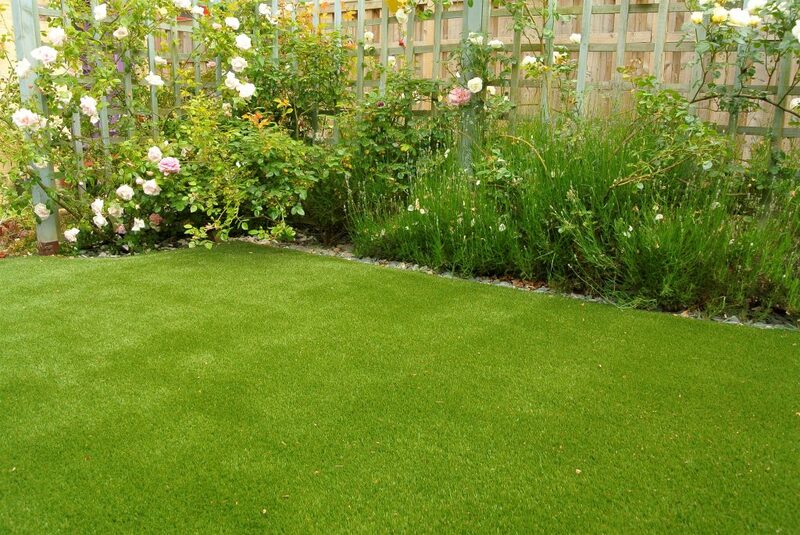 Most importantly, today’s artificial grass is durable. It can last well over 26 years with minimal maintenance, making it a great long-term investment for any town-home community or rental property. For more information on of Artificial Grass can benefit your home, rental property or business, contact Genesis Turf today at 855-887-3435, or by emailing Sales@online-turf.com. All of our synthetic turf has the eco-friendly benefit of being 100% recyclable. You will find this in all of our artificial turf, playground turf, and artificial pet turf. Genesis Turf works hard to promote environmental sustainability and a cleaner better future. We study the look and feel of real grass to develop the most natural artificial grass. With over 50,000 installations nationwide, you can be sure we understand your project. Genesis Turf leads the industry in technology, warranty, and service. Without this we become “just another turf supplier”. Genesis Turf is located in Greenville, South Carolina and started with a sports turf background in 2006. Since that time Genesis Turf has sought to offer the highest quality artificial turf and synthetic grass in the industry. Genesis has grown to become a global leader in high quality artificial turf solutions including artificial lawn turf, artificial pet turf, artificial playground turf, artificial pet turf, and artifical landscape turf. Genesis Turf is a proud supplier to the US Military, various US colleges, The Discovery Channel, The City of Miami, and The Make A Wish Foundation.